Look Out! 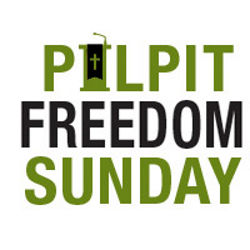 Pulpit Freedom Sunday Is Nigh! 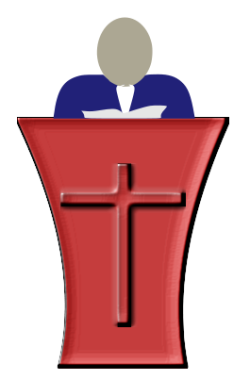 This Sunday, October 5th, Alliance Defending Freedom’s Pulpit Freedom Sunday will take place. 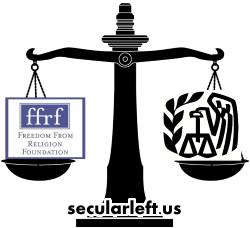 They claim it’s about religious freedom when in fact it’s about creating a lawsuit they can use to try and get tax regulations against electioneering by churches tossed out as unconstitutional. Finally, this year they might get their lawsuit. This entry was posted in Courts, Entanglement, Groups, Politics and tagged 1st amendment, 501(c)(3), Alliance Defending Freedom, church and state, electioneering, FFRF, IRS, Johnson Amendment, Pulpit Freedom Sunday, tax exemption on October 4, 2014 by Doug. After only a week, one of the Freedom From Religion Foundation (FFRF) billboards placed in Columbus was removed after a church complained about it. Yes, we have to see church propaganda all the time but a church gets the vapors about an inoffensive billboard and the owner removes it quickly. Can you say Christian privilege? This entry was posted in Groups, Media, Religious Intolerance and tagged atheism, billboard, Christian privilege, Columbus Ohio, FFRF, Freedom from Religion, Ohio on June 27, 2011 by Doug. It’s really hard for some religious believers to understand why the separation of church and state is really important. In an effort to advance the cause in support of strong separation I have come up with a good analogy to explain it. I call it “The Sports Analogy”. 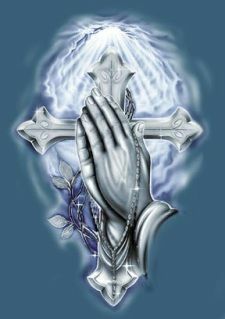 This entry was posted in Courts, Entanglement, Groups, Politics and tagged 1st amendment, atheism, Christian privilege, church and state, FFRF, FFRF v. Obama, godless, National Day of Prayer, prayer, US 7th District Court on May 25, 2011 by Doug.